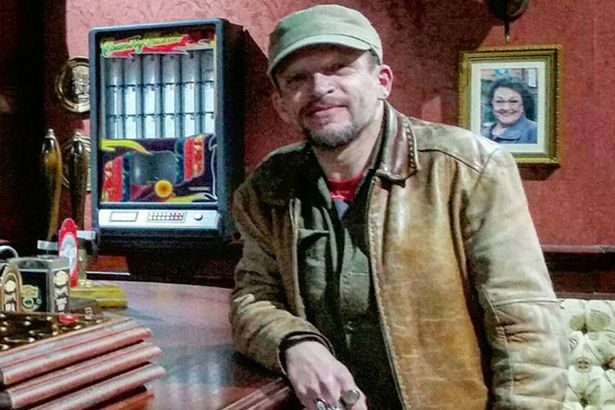 Gareth Berliner, who plays Macca on Coronation Street, has been rushed to hospital with sepsis. The actor, who has had Crohn’s Disease for 30 years, is said to have been taken to hospital by ambulance at 1am on Friday morning. 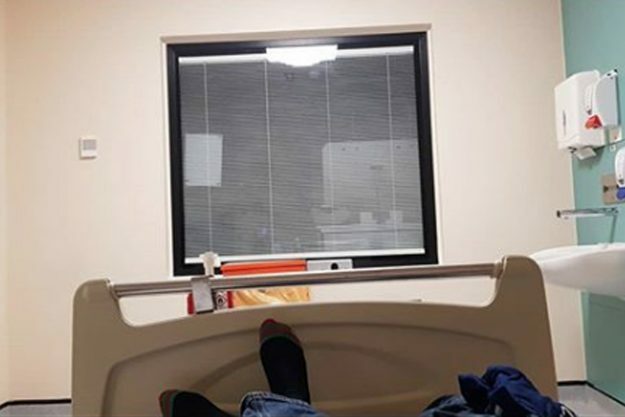 Gareth confirmed his health scare in a post on his Instagram account, as he shared a picture from his hospital bed. He wrote: “Well I was brought into hospital by ambulance about 1a.m owing to some amount of sepsis with terrible Rygors while hooked up and infusing Saline. It wasn’t even pumping that fast. Vomiting and upset gut and a temp of 39. “My levels of neauraphil are below 1, .98 to be precise and 36 hours earlier they had been at 9. “3 is the bottom of that scale and I’m on .98 . It means my already weakened immune system is even weaker.so I’ve been put in isolation…in other words I have a room to myself.. I’m happy with that. 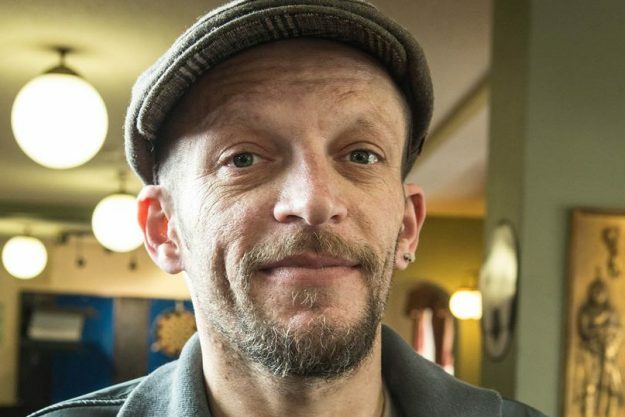 Talking to Mirror Online, Gareth said: “Having Sepsis of any kind is part and parcel of living with Total Parenteral Nutrition and just one of those things that happens from time to time. I’ve had TPN as a result of short gut syndrome for 19 years. “I’m ok today… just stuck in here and they’re investigating what caused the issue. I don’t have a temperature anymore and am now being infused with some strong antibiotics to fight whatever bug is messing with my immune system. “I am dressed and mobile as I see no reason to gets into PJ’s and give up. “I’m looking forward to finding the source of the problem and getting back to work as a stand-up and as an actor. Those jokes won’t tell themselves. “I have a very positive mental attitude to my condition / disability and will use this stay in hospital as an opportunity to finish writing my new Edinburgh Show, Trevor Lewis Presents : A Stand-up for the mystery hour. 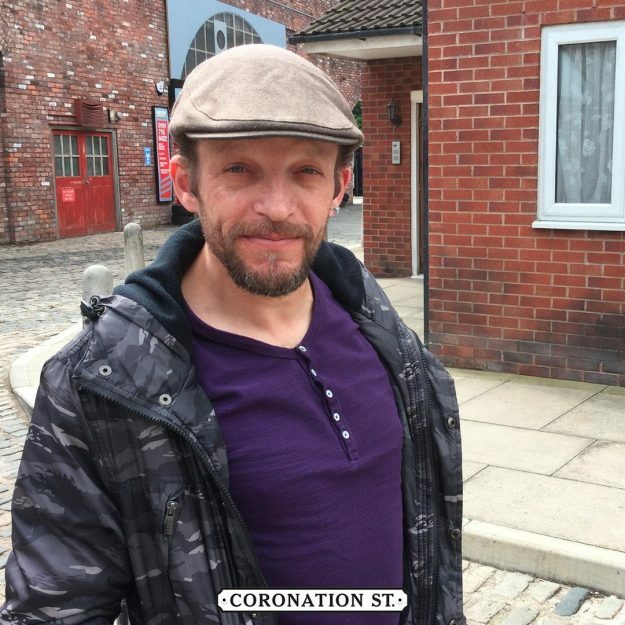 Gareth Berliner appeared in Coronation Street between October 2014 and August 2017 and again in February 2019.